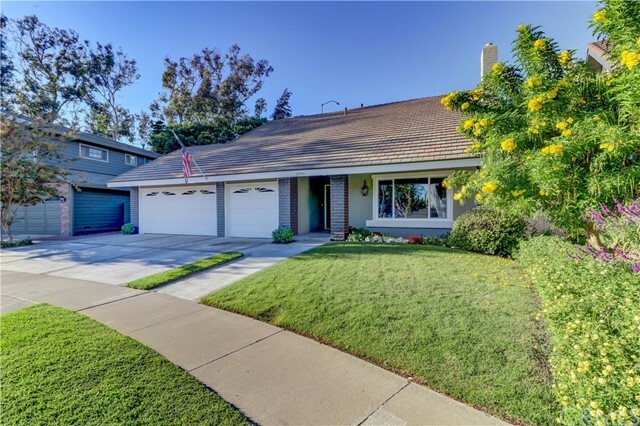 Homes for Sale in the Mesa Verde community of Costa Mesa, CA, 92626. 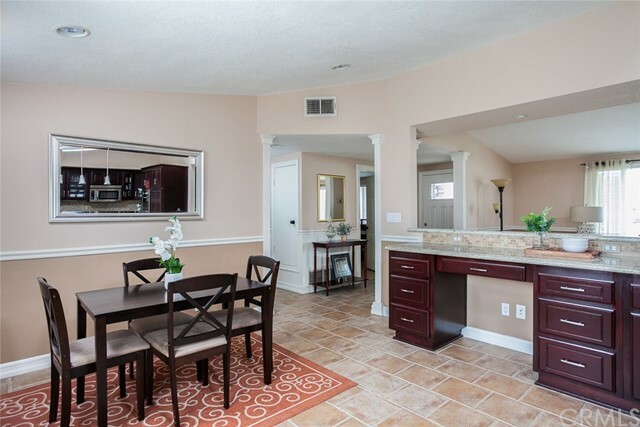 "Do Not miss this opportunity to see this beautiful Mesa Verde Villa TWO bedroom Town home. The owner has just completed painting the property and having the ceilings scraped and painted. All engineered wood flooring and new baseboards throughout the home and dual pane windows and slider. Enjoy recessed lighting in the living room. Bathroom has a Jacuzzi type tub. Property has a private patio in the front and a direct access garage in the rear. Laundry hookups are located in the garage. Enjoy association pool and BBQ area. 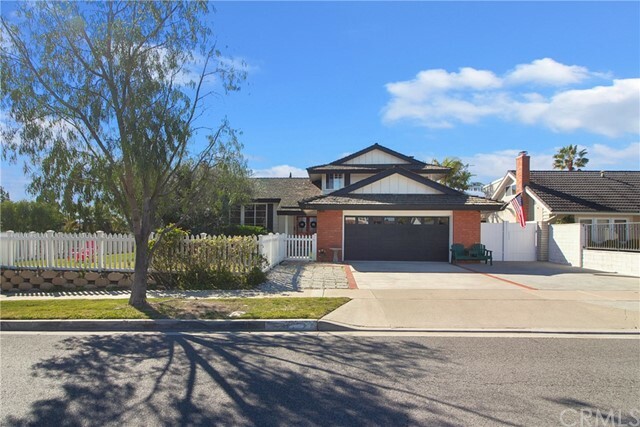 This property is close to great restaurants, shopping, schools, Orange County fair grounds, Huntington Beach, the ocean, and so much more. Property has great rental potential as well. 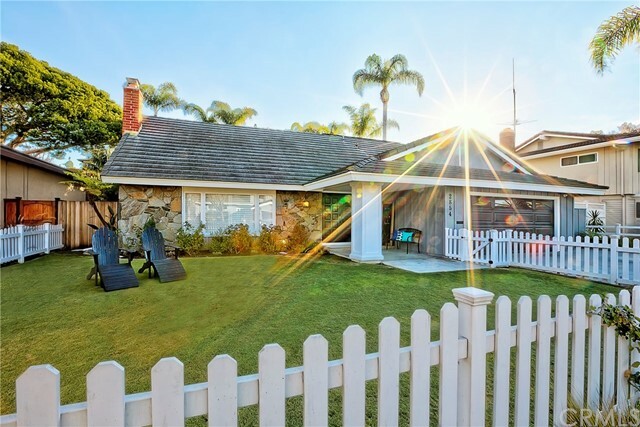 If you saw this property when it was previously on the market, you have not seen it and its potential." 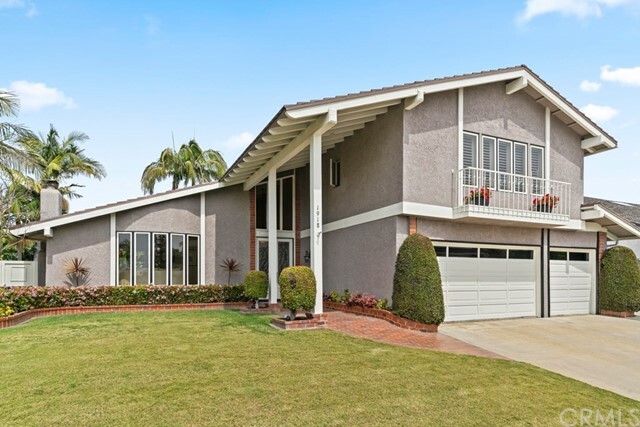 "One of the Best value in Costa Mesa! Great opportunity in the popular Mesa Verde neighborhood. 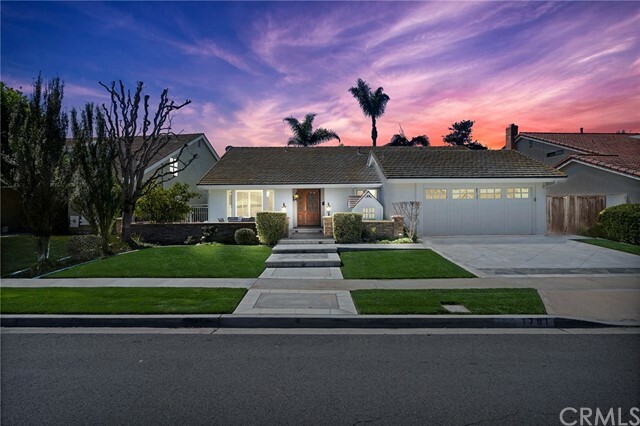 Elegant remodeled traditional home with the finest designer finishes and upgrades. Beautiful kitchen with custom white shaker cabinets and modern countertops. Newer fixtures, wood flooring, and carpet in the bedrooms. Long two car driveway is perfect for your boat or RV. Located near by parks, schools, library, and Mesa Verde Country Club. Easy access to shopping, restaurants and the 405/5 and 55 freeways." 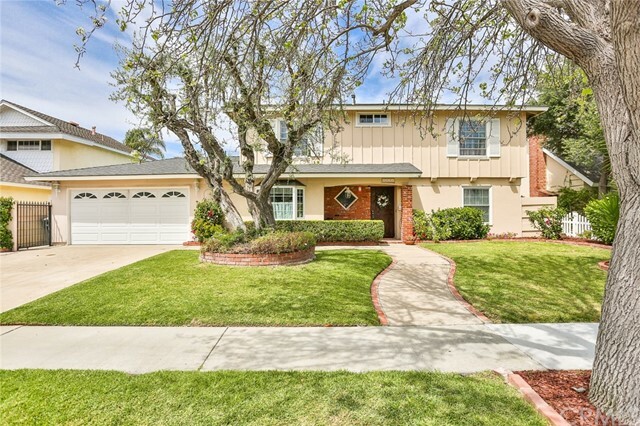 "Turnkey single level home nestled on a great cul-de-sac. 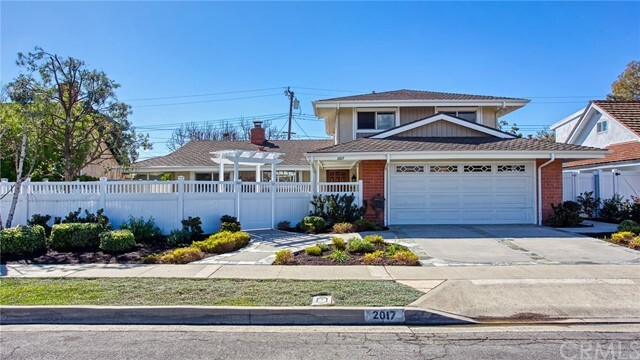 This well maintained 4-bedroom home has been upgraded to perfection. Enter through the formal living room and picture yourself cozied up to the fireplace. The open floor plan leads you to the remodeled kitchen which includes granite counter tops, back-splash, stainless-steel appliances and breakfast bar seating. Just off the kitchen is the dining area that has direct backyard access. The open space between the master suite and family room makes for the perfect home office or reading nook. Both bathrooms have been tastefully updated. Three additional bedrooms offer a large amount of living space. Additional home features include vaulted skylight ceilings, dual pane windows, wood flooring and direct garage access. 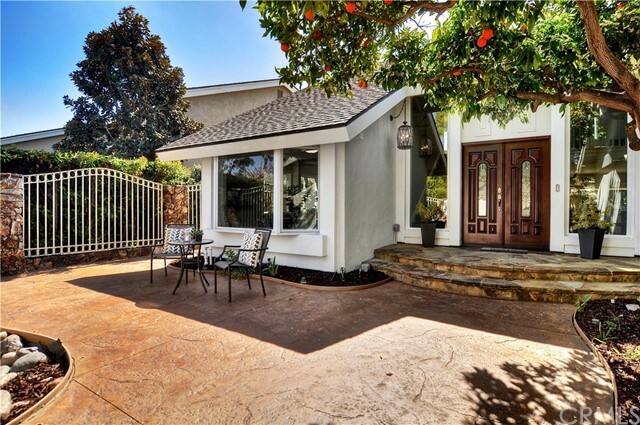 Conveniently located to the 405 freeway, schools, shopping and dining." 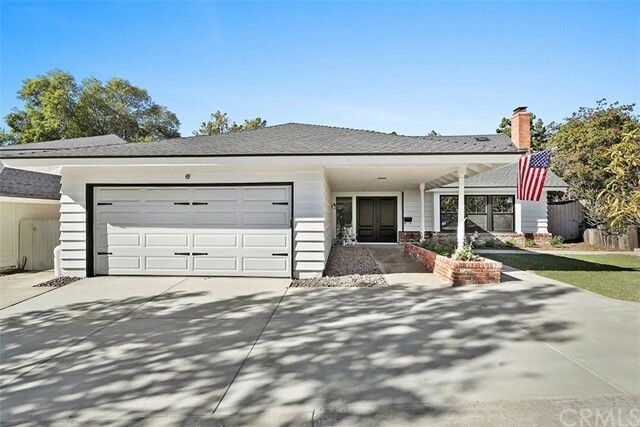 "GORGEOUS MESA VERDE REMODELED RANCH STYLE HOME. 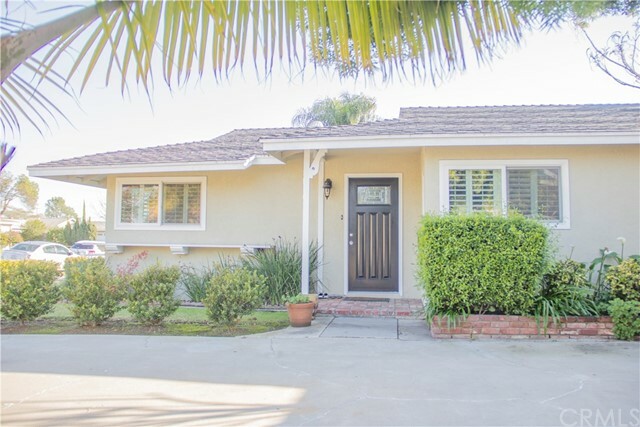 This home was just remodeled and is truly turnkey. It has never been lived in since the remodel. The kitchen offers a great space to entertain family and friends with its new appliances, custom cabinets, new sink & fixture, subway tile backsplash, breakfast bar and stone counters. The home has an open floor plan featuring an expansive living room and cozy fireplace. The home has mirrored closet doors, panel doors, stylish dark wood laminate floors, & new carpet throughout. Both the bathrooms are completely remodeled including border lit WiFi mirrors, new sinks, stone counters, & custom tiled Carrara white marble showers and baths. The ceilings have been scraped, fully cased dual pane vinyl windows, 4 base boards, crown molding, & new designer paint throughout. This large 6000 sqft. 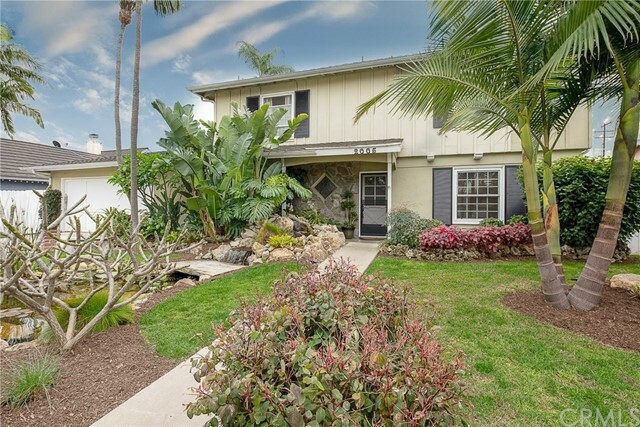 lot has an expansive back yard with a new patio, lush lawn, and a tropical feel including palm trees and several aromatic plumeria trees. This home truthfully has too many upgrades to be described here and simply must be seen to be fully appreciated." "This cute 3 bedroom 2 bathroom charmer, on a quiet street is located in the sought after community of Mesa Verde. White roses and a picket fence/gate greet you curbside. Enter and experience the entertainment friendly open floor plan with kitchen, dining and living just steps away from each other. 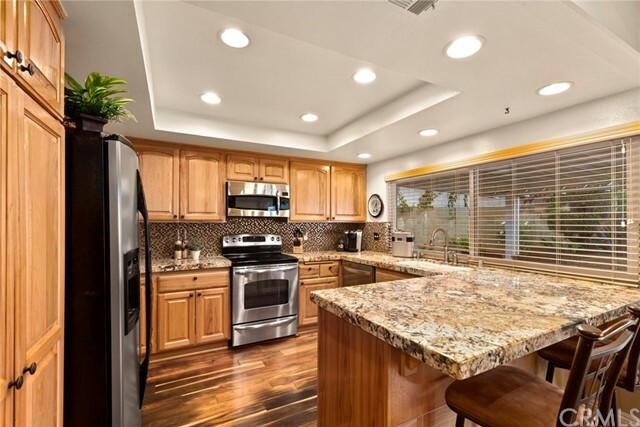 The newly remodeled kitchen includes a tasteful, vibrant and colorful backsplash with granite counter tops and stainless steel appliances throughout. 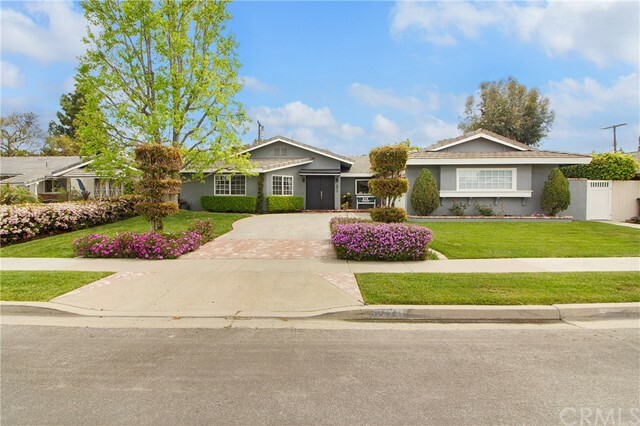 Rich dark hardwood floors, crown molding, custom trim, deep baseboards, newly remodeled bathrooms with tile and granite add value and beauty to this home. The private and peaceful backyard accessible from the living room provides the opportunity for indoor/outdoor dining and entertaining for family and friends. Central AC, whole house fan, newer roof, newer furnace, plenty of parking space for a recreation vehicle are just a few wonderful features of this home. Come and visit this cute Mesa Verde charmer soon." "REDUCED, REDUCED, REDUCED!!!!! Welcome to your gorgeous new Home, This is a newly remodeled house, in the highly desirable community of Mesa Verde. 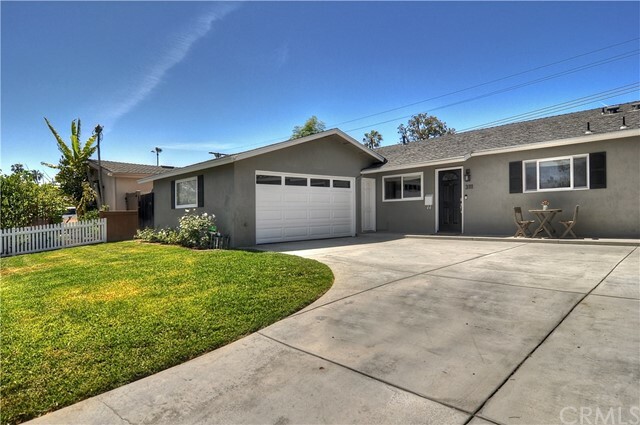 This completely remodeled 3 bed, 2 bath in 2,301 Sq Ft of living space on a 6,714 Sq Ft lot. 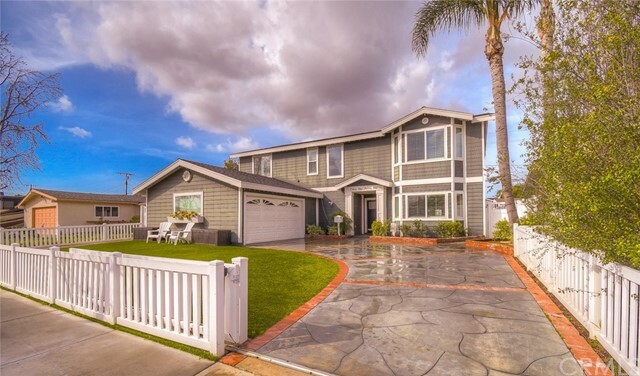 This home has a open space concept, with all new paint, flooring, and electrical fixtures. The kitchen has been completely remodel with new cabinets, new plumbing fixtures, and a new countertop. The bathroom includes new tile, and new vanities. This is a great community to live in, near shops and restaurants and close to freeway accesses. Enjoy a wonderful lifestyle that offers two local golf course (one private and one Public) many Parks, local library branch, many churches with private schools and part of the NMUSD for public schools, bike ride along the river path to both Newport or Huntington Beach, there are so many opportunities in this community to live the SoCal lifestyle." 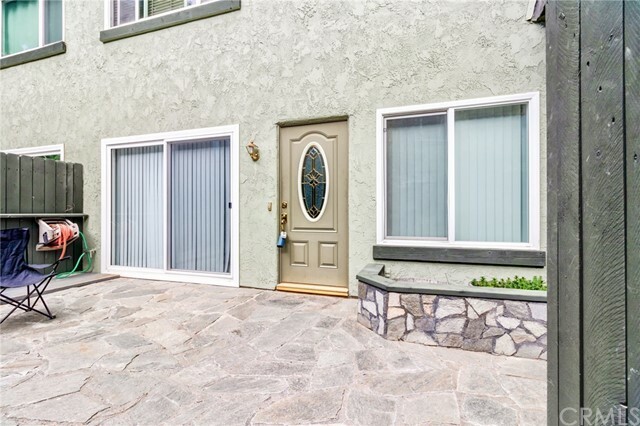 "Improved Price on this Beautiful Single Family home with a spacious floor plan for entertaining. 4 bedroom, 2 bath. Front bedroom is currently being used as an office. Located in the quiet desirable area of Mesa Verde. Separate detached Game Room/Office located in back yard. Great curb appeal with stacked stone fencing. Spacious and open floor plan for entertaining, both inside and out. Great back yard with built in planters, fire-pit, concrete patio and a garden. The large open kitchen offers granite counters, extra large center island with with stainless steel sink and stainless steel appliances with industrial induction stove top and Bosch Oven. Open living room with bamboo flooring and cozy fireplace with gas. Inside laundry with storage. Over sized Master bedroom with walk in closet. Master Bath with dual sinks and upgrades. Central Air and Heat. Solar System for reduced electrical rates. Make an appointment to view. Close to shopping and restaurants. See remarks." "One of the most charming homes in Mesa Verde. Quiet, Quiet cul-de-sac with a zen feel the moment you turn on the street. A famous artist lived here and you can still sense the magic that was their home. Enchanting is the word that comes to you with an eye toward creating a peaceful retreat. There is a living- work area that was used for this purpose and working from home will be a snap. The added on open kitchen concept that was created has been a staple to this family and it can be yours...multiple viewing spots that look onto the garden patio and pool area all on a flowing one story. Perfect for those who want to entertain or relax in complete privacy. There are eating areas at the over sized gourmet center island as well as a nook space that holds a full size dining table. The design studio is the first and lasting impression that will always be remembered as the light just fills this unique and open room. Did someone say art studio. Bathrooms and kitchen have been completely remodeled with modern designs. Two of the bedrooms have been converted to office and a mediation space. Get your zen going and get away from it all. Harmony has to be felt....come experience it at 3089 Molokai, Mesa Verde at it's best." "Spectacular Lower Birds tropical oasis! 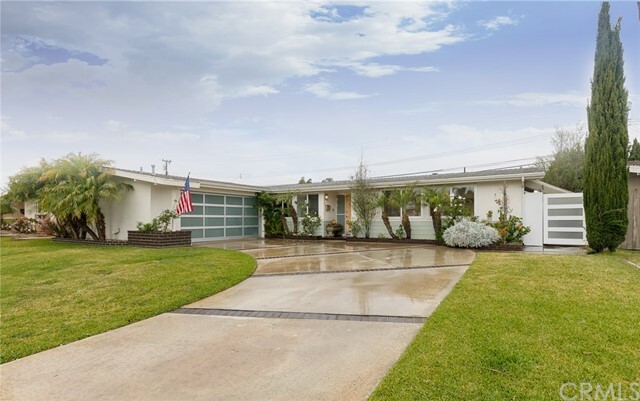 This home features 4 beds/3 baths with a downstairs office, 1,888 sq ft of interior living space, and is situated on an expansive 7,000 sq ft lot. 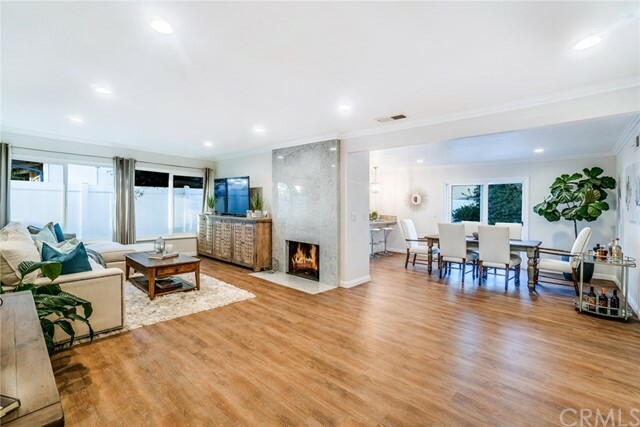 The lower level consists of a cozy living room looking out over the backyard, an office with custom built-ins, a guest bath, a dining area, and a gorgeously remodeled kitchen. The kitchen boasts granite counter tops, new warm-toned cabinetry, stainless steel appliances, and a custom stone backsplash. Off the main area is an additional enclosed sun room that could be used as an additional office, indoor patio, or playroom. Upstairs you will find the 4 spacious bedrooms including the oversized master with adjoining master bathroom and an additional full bathroom. The backyard is expansive and is highlighted by the massive swimming pool that was recently re-plastered. The island-themed yard is accented with tropical landscaping and large flagstone hardscape. One of the most unique features of this amazing home is the Tiki Hut man cave! Featuring a parquet dance floor, bamboo style wall decor, and full size bar to throw the ultimate party for your family and friends! Other amenities include: recessed lighting, tile flooring, crown moldings, Koi pond, 11 x 18 sunroom and more! Do not miss this opportunity to live in of the most desirable neighborhoods in Mesa Verde for an affordable price." "Unique Mesa Verde tri-level home. 4 Bedrooms with 3 Full Bathrooms. Spacious, cozy and charming with a mix of mid-century design and modern updates. One bedroom and bathroom are on the lower level. Great for senior Mom and Dad. Large living room and family room. Kitchen is bright and sunny with a view of the large backyard and pool. Backyard is private, with low maintenance artificial grass and a putting green. The side yard is private a quick get away with a hot tub. You can relax and look at the stars. This home is great for small quaint dinner parties, children s parties or large celebrations. Newer vinyl fencing for privacy with small retaining wall on corner. Extra space on side of garage for toys and extra wide driveway for lots of parking. Drop down ladder in garage for convenient seasonal storage. Get your exercise by walking to Fairview Park. Ride your bike to the beach. Play golf at Mesa Verde Country Club, Costa Mesa Country Club or Santa Ana Country Club. Home is centralized with easy access to freeways. Go to Disneyland, Knott s Berry Farm, Orange Circle, South Coast Plaza, Huntington, Laguna or Long Beach anytime. Home is simply decorated and ready for the next generation to create and enjoy their own Lifestyle!" "A welcoming single story home in the desirable Mesa Verde neighborhood of The Bird Streets ! This charming property features 3 bedrooms, 2 bathrooms and almost 1,900 square feet of living space. The living room and attached dining room greet you as you enter. A spacious family room with stone fireplace flows into the kitchen and opens to the entertainer s backyard. The kitchen has granite countertops, stainless steel appliances and overlooks the rear yard and pool. Your own personal paradise awaits with a saltwater pool and spa and built-in Palapa bar! Other features include interior and exterior sound, a two-car garage with expanded storage overhead, 6-inch crown moldings and a separate laundry room. Just 4 houses from the beautiful, tree lined Tanager Park. And just around the corner you will find the Mesa Verde Golf Course. An ideal setting nestled right in the middle of this wonderful neighborhood!" "Nestled in the peaceful and private Inner Loop area of Mesa Verde. Surrounded by mature trees and steps to a locals only park, your next gem that needs a good polish is ready to gleam once again. Expanded floor plan includes a separate entertainment room/in-law retreat/ work-life space with separate entry....use your imagination....all on ground level....now being used as a homage to a Cheers-like Bar. WOW. A vaulted entry greets you; look left and the unique corner fireplace is a show stopper with solid marble aptly named Ebony Sky. The first impression of this light filled room where you can see front to back sets the feel good tone the minute you step food through the threshold. 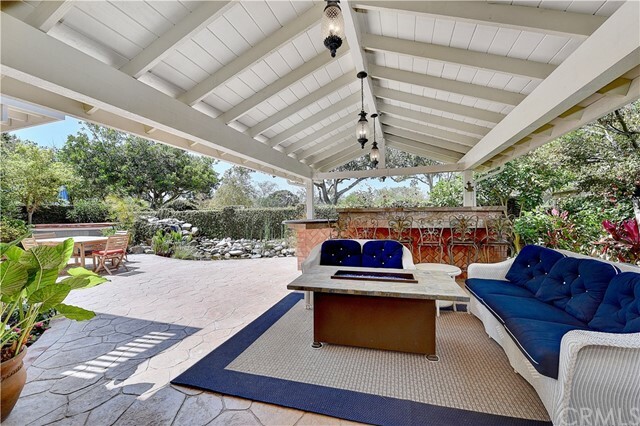 The family room opens onto the most tranquil and lush landscaped rear yard, enjoy the butterflies in complete privacy shielded by the gorgeous canopy of trees. The master creates its own retreat with over sized closets , fireplace and sitting /exercise room. All bedrooms are generous in size. Don't forget the secret storage space that can hold everything or work as a craft room. Long time owners have created memories here and loved this home. Now it is your turn." "Stunning remodel of this 4 bedroom (one bedroom down), 3 bath home in the desirable Mesa Verde area. 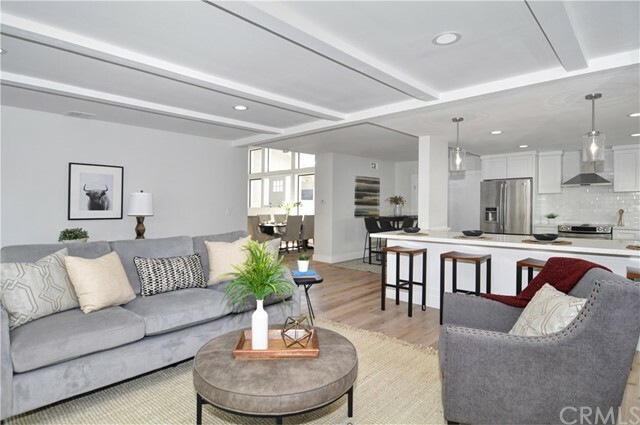 Enter to a large, open living room with 2nd-story-high ceilings with a classic floor to ceiling gas fireplace plus recessed lighting with dimmers. Just off the living room is the formal dining room. All new kitchen with crisp white cabinetry, classic quartz counters, stone mosaic back-splash, large peninsula, under cabinet lighting plus recessed and pendant lighting, and top of the line stainless appliances. Kitchen opens to a cozy family room with sliding doors to the rear yard. All 3 bathrooms completely and beautifully remodeled with new white cabinets, quartz counters and custom tile. Upstairs is the large, luxurious master suite with en-suite bathroom. Inside, the bedroom leads past a vanity area to the enormous walk in closet. Other 2 upstairs bedrooms have a Jack-and-Jill bathroom. Other amenities include: new central heat and air; new dual pane windows and doors; new wood laminate flooring, new neutral carpet and new wood-look tile flooring in bathrooms. Desirable 3 car garage with a pull down ladder to large storage area, plus pull through garage door at back of garage. Beautiful yard with lush mature landscape and spacious side yards. Home is situated in a great area near Fairview Park, Balearic Park, trails that lead to the beach, great schools and shops and much more. Truly a wonderful place to call home." "Back on market after recent install of new coastal beach white fencing, lawn and landscape. Located in the Upper Bird Streets of Mesa Verde, this farmhouse inspired home was tastefully done with a designer s touch. The property has ample parking and walking distance to parks, shopping, restaurants, and the beach. Enter the double front doors to high ceilings and living areas flowing with hardwood floors, and a massive great room expanding the entire width of the home accented by a white brick fireplace. The gourmet kitchen complements the open concept with plenty of white quartz counter space, white cabinets detailed with brushed bronze hardware, fashionable full white tile backsplash, and stainless-steel appliances. Natural daylight penetrates every inch of the interior through the new dual pane windows, giving the house warmth & openness. There is a guest room and remodeled bathroom with shower on the first floor along with another large family room and second white brick fireplace. Upstairs are two large bedrooms with walk-in closets and a remodeled full bath. The upstairs master has an oversized living area, plenty of closet space and an expanded master bath with frameless glass shower, dual sinks, floor to ceiling shower tiles, and barn door entry. A newly paved driveway leads to the direct access 2-car garage and laundry area. Buyers will enjoy a new roof, AC, furnace, water heater, carpeting, lighting fixtures, interior and exterior paint and energy efficient upgrades." 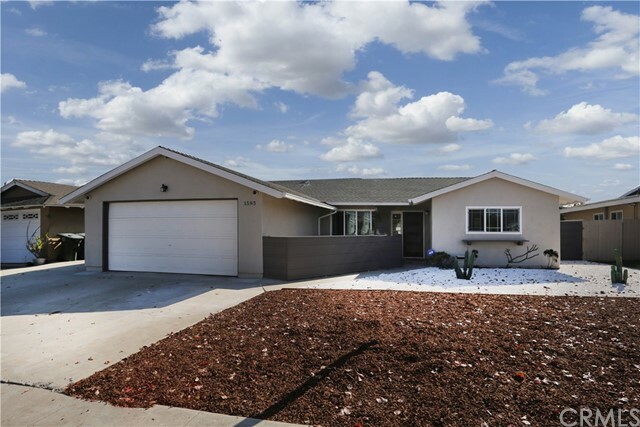 "What an awesome opportunity to get into a NEWER Mesa Verde home! Built in 2014 in a quiet neighborhood with 5 bedrooms plus a loft. Dual AC Units, plantation shutters, upgraded with plank laminate flooring and built-in surround sound. Downstairs you have an en-suite bedroom/bath perfect for visiting family. Upstairs has spacious 9' tall ceilings and has the spacious master bedroom with walk in closet, 2 good-size guest bedrooms and an awesome loft which is perfect for movie night, game room, etc. Each bedroom has a ceiling fan too. There's lots of storage throughout the home with each bedroom closet having built in closets, and a utility room / mud room off the garage. Convenient upstairs laundry room has beautiful built in cabinets, granite counter tops and another wine fridge. Landscaped yards have vinyl fencing and low maintenance artificial turf. Backyard has a storage shed, a covered Aluma-wood patio with sun shades. Bright and sunny home with East / West exposure. Long driveway with a private roller fence can fit an RV parking, or several cars. Mesa Verde has low property taxes and no mello-roos or HOA fees." "Welcome to the warm and prestigious Mesa Verde community. This is a home designed for entertaining or simply relaxing in a solar heated pool or spa after a hard day at work. The home features 4 bedrooms, 3.5 bathrooms and a nice sized office. Overall, it is a comfortable living area consisting of 2,616 square feet. There are 4 bedrooms upstairs; however, the downstairs office can be converted into an additional bedroom. The Master bedroom is located upstairs and contains a beautifully remodeled bathroom. All bathrooms in the house, as well as the kitchen, have been remodeled and there is laminate flooring throughout. The kitchen, which has a striking granite countertop, was remodeled in 2007. This home has a spacious and private backyard with a large patio cover that is ideal for entertaining or having family barbecues. There is a large heated pool with an attached spa, custom barbecue cooking area that includes a sink and additional storage, and a full size bathroom outside and near the pool. The pool and spa has its own solar heating system. The solar for pool and spa is a paid system. Bring your own ideas and create your dream home!" "Step into this warm and inviting single family home in the Lower Birds of the Mesa Verde Community. 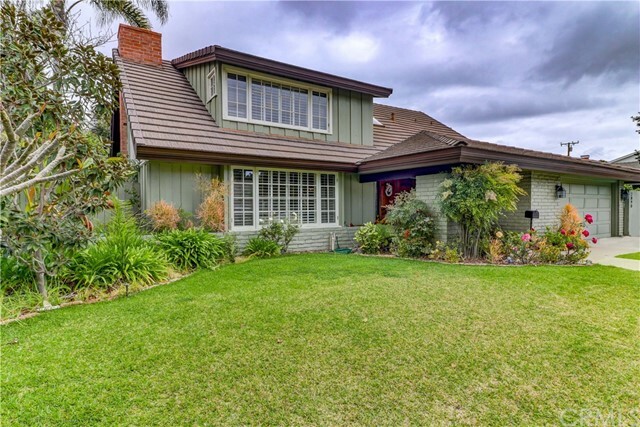 This beloved home boosts 4 beds & 2.5 baths with nearly 2,100 sq ft of living space. Through the front entryway you're greeted into a large living room with Peruvian Oak floors throughout the main part of the home. Follow into the sunlit kitchen with quartz countertops and top of the line Bosch stainless-steal appliances. Proceed upstairs and you'll find all four bedrooms and two custom upgraded bathrooms both w/ dual sinks. Enter the generously sized family room w/ custom marble fireplace mantel and built-in bookshelves. French doors off the living room lead you into an entertainers DREAM backyard, complete with rock gas fireplace, audio & video system, attached wall heater, custom built-in BBQ and bar. The backyard wouldn't be complete w/out the oversized jacuzzi that cascades into the saltwater pool! Exterior hardscape including rock fa ade and driveway were updated in 2016." "2017 Balearic Drive is a delightful 4 bedroom, 3 bathroom home that sits behind a crisp white gate on a quiet street in Mesa Verde. Just inside the gate is a sunny courtyard garden bordered with lavender, boxwood, fuchsia, perennial flowers and anchored with plum, birch, maple and holly trees. The backyard is a dreamy space with low-maintenance plantings along the edges, artificial turf and brick patio set against the home perfect for easy entertaining with friends & family. Originally a Plan 4 model in the Country Club II tract, the home has been improved over the years with a reconfiguration of the downstairs to include a Main-Floor Master Bedroom suite and an extra-large Family Room with built-in cabinetry, in-celling surround-sound system and custom fireplace surround. Cedar-lined closets in the Master Bedroom; pecan hardwood flooring throughout most of the downstairs. Renovated Kitchen with hardwood cabinets, pull-out pot drawers & stainless appliances. Leaded glass doors from the Kitchen lead to the adjoining light & bright Living & Dining Rooms that open onto the backyard. 2-car garage with finished floors. Come see this lovely home today!" "Welcome to your new home Stylishly updated and meticulously kept Mesa Verde must see home located approximately 350ft from Balearic Park. This 4-bedroom, 3-bath pool home is great for entertaining and features a built in spa.One room located on the ground floor, is perfect for visiting friends or family. The lot is over $9,000 SQFT. Spacious living rooms, has recessed lighting and wood-burning fireplace. Formal dining room features a modern barn door for extra privacy and opens out to living area for parties. The kitchen French doors open out to a beautiful vacation-like backyard w(No Power lines) terraced landscape featuring mature palm tree lined oasis that includes a gas fire pit for gathering around on those summer evenings. The kitchen features stainless steel appliances, quartz counters, recessed lighting, under-cabinet lighting with plenty of natural light during the day. Master bedroom is spacious and has an expansive walk-in closet with custom storage organization system. This home comes complete with smart home features, Cat5 wiring and HDMI cabling. The fully finished garage includes recessed lights with a massive storage area hidden above the drop-down ladder and epoxy painted floor. Pool equipment is housed in a separate enclosed shed with room for storage or tools. Other amenities include: WiFi/Smart Dual Zone A/C, WiFi/Garage door, WiFi/front sprinklers, video monitoring system, removable pool fence, Custom Closets by California Closets." "Looking for a beautifully updated single-story home that sits on a quiet cul-de-sac in the exclusive Mesa Verde community? With a chef s kitchen, new flooring, whole house high-end speaker system, and open concept floor plan, this home is ideal for entertaining and impressing your family and friends. Want to sit back and relax after a long day at work? Take advantage of the cool breeze that flows through this area and enjoy the tranquil backyard or make use of one of the two fireplaces inside during colder months. Love to cook? Come check out the brand-new kitchen, with new cabinets, quartz counter tops, glass backsplash, prep sink, and high-end appliances. This home has 3 large rooms, including a master suite with both a wall and walk-in closet and a great view of the peaceful backyard. New paint inside and out, canned lighting, new front doors, the upgrades go on and on! Don t miss out on this rare opportunity to own the perfect house in this highly sought-after community. Imagine being able to call this house your new home."